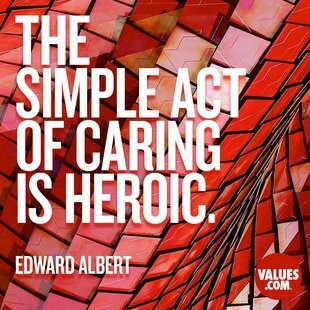 This month’s value word is Caring – We all need to think about the way we show each other that we care – think about the people in your lives. Family, friends, teachers – how do you show these people that you care about them? Alongside caring for others we need to think about caring for ourselves. Looking after our health, eating properly, getting enough sleep, not spending too much time on tablets and phones! It is important to care for yourself and then you can be in the best position to care for others.